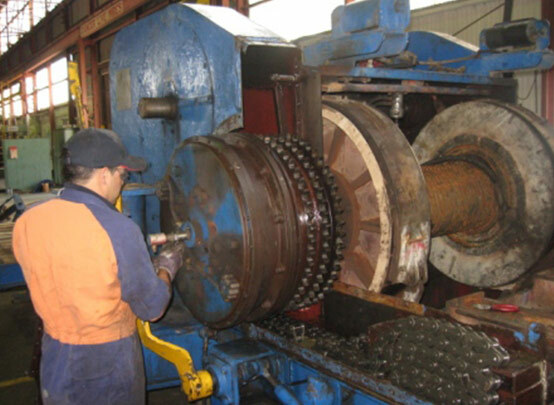 Site Fitting - Heavymech Pty Ltd.
Heavymech offer a customer site maintenance service for mechanical trades. Our site workgroup capabilities include the completion of all necessary customer site inductions prior to work commencement on your site. 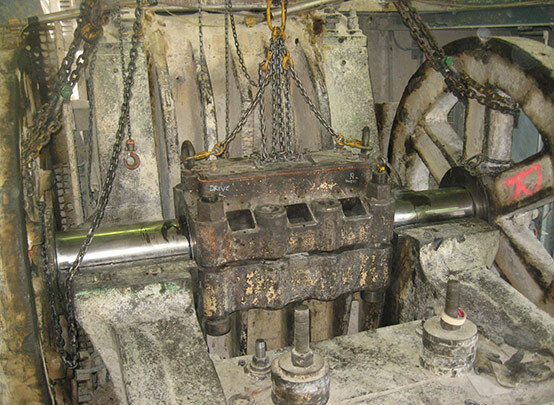 We are able to provide mechanical dismantling services, and transportation to our workshops, and we have the necessary skills to perform the repair or refurbishment of the equipment before we re-install the item into your process. 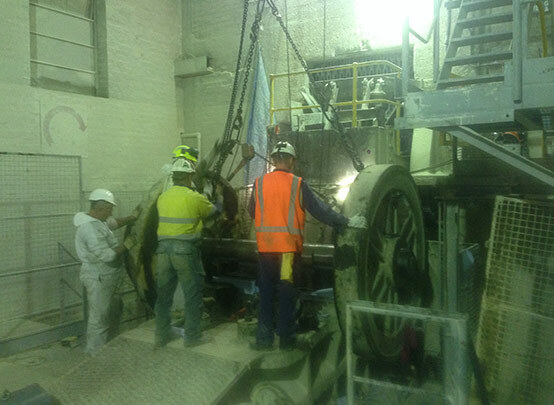 Heavymech’s site group are qualified trades people who can be inducted to any customer site prior to commencing work. Our people will comply with all of your site’s safety requirements. 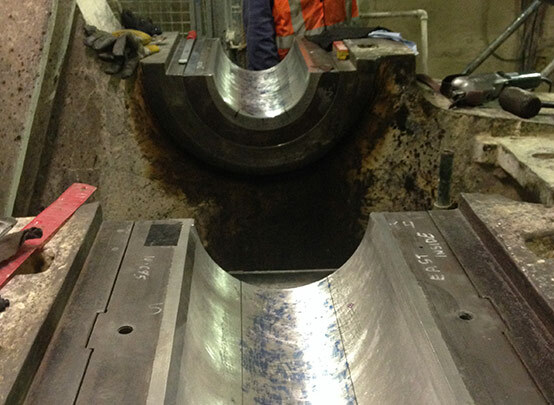 Your safety systems are supported by our own company requirements.